Relax, rejuvenate and beautify under one roof with a trip to Top To Toe Salon & Spa. 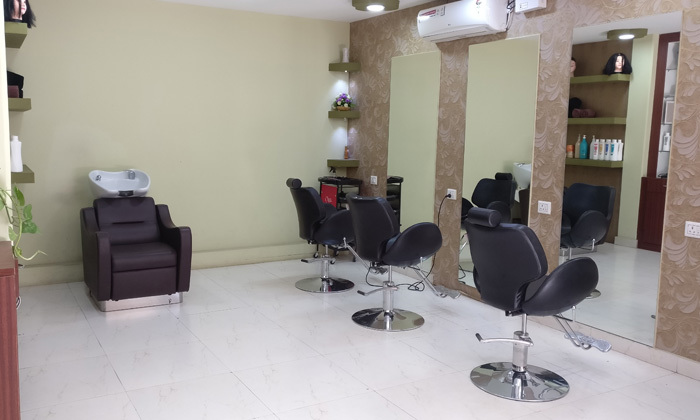 Located in Kalyan Nagar, Bengaluru, Top To Toe Salon & Spa makes for just the spot to pamper yourself from head to toe. The salon and spa features a spacious setting and the staff employs quality products and equipment to carry out their services. Whether you’re in the mood for a rejuvenating massage, a stylish new cut or even a cleansing facial, you’re in for a treat at Top To Toe Salon & Spa.